Hola amigos! Summer is finally here and the scorching heat has already started to annoy us. During this time we all need something that can help us stay cool and hydrated. Kombucha is defo gonna be your savior guys. 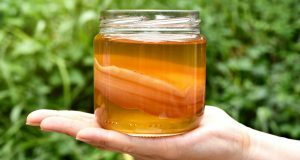 It’s a type of fermented tea that has many health benefits. It contains antioxidants that help to detox your body. Say hello to a slimmer you as this drink lets you lose excess fat (YAY!) and helps you get that hawt bod! The best part about this is that it can be easily made at home, it has a super simple recipe. Also, it’s not one of those insipid health drink, this one is much tastier and comes with a variety of flavors that makes both your tongue and your soul happy, naice! 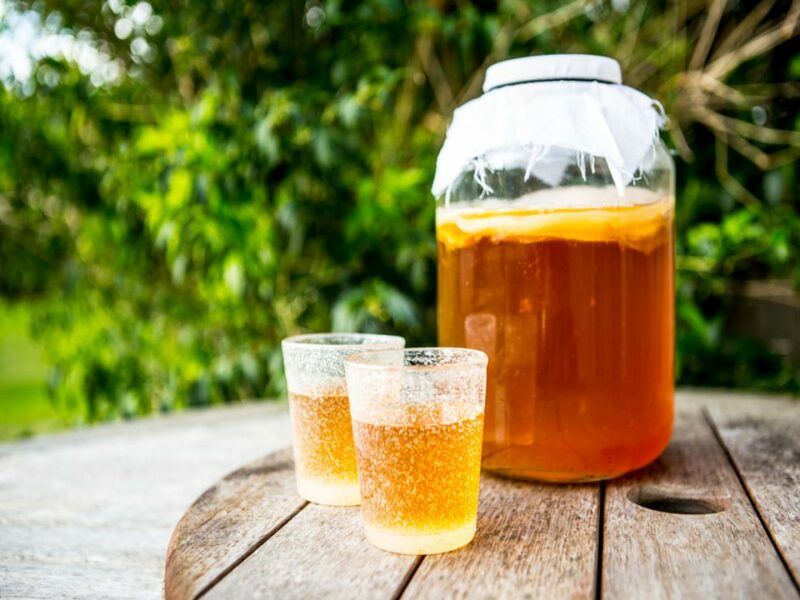 So guys what’s the wait all about, hurry up and make your own kombucha and stay cool this summer!